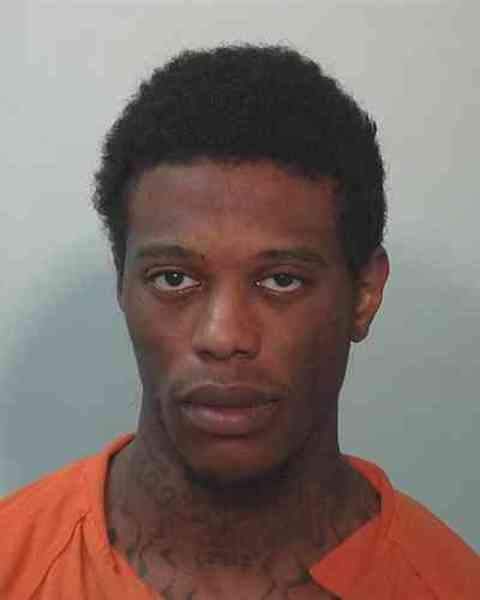 The trial for a Fort Wayne man accused of killing three people – including an unborn child – is scheduled to start today in Allen Superior Court. Deyante Stephens, 27, is charged with three counts of murder in the Jan. 20, 2018, shooting deaths of Preonda M. Jones, 37, and Brianna R. Gould, 24, inside a home in the 1200 block of Lillie Street. Jones died at the scene and Gould, who was pregnant with a boy, was taken to a hospital where she died. Both women were shot multiple times. One shot penetrated Gould's stomach, striking and killing the fetus, which doctors said would have been of a viable age if he had been born. Police were called to the home about 6:41 a.m., and Stephens was arrested two hours later after reportedly “trying to get into an apartment” at a different location. He was bleeding from his hand and had blood on the gray sweatsuit he was wearing, investigators said. Stephens also said he knew why officers were looking or him, asked police for a hug, called them “dead men” and threatened to kill himself, the affidavit alleges. Murder is punishable by up to 65 years in prison, and Stephens faces up to 195 years behind bars if convicted. Prosecutors filed an enhancement for using a gun to commit the crime, and that could add another 20 years to the sentence. It's the second time Stephens has faced time in prison for a fatal shooting. He pleaded guilty to reckless homicide in 2010 after he shot his friend to death with a shotgun inside a home on Congress Avenue. He told police it was an accident. In 2013, Stephens was charged with armed robbery after he and two other men robbed a PNC bank on Coventry Lane. He served a 37-month sentence in federal prison on that charge. Jury selection will begin this morning, and the trial is expected to last three days.